The center-left government coalition talks that begun on Friday have been abandoned. The formal talks were initiated on after the leaders of the Progessive Party, the Left-Green Movement, the Social Democratic Alliance and the Pirate Party agreed to make an attempt to form a majority government following the October 28 general elections. 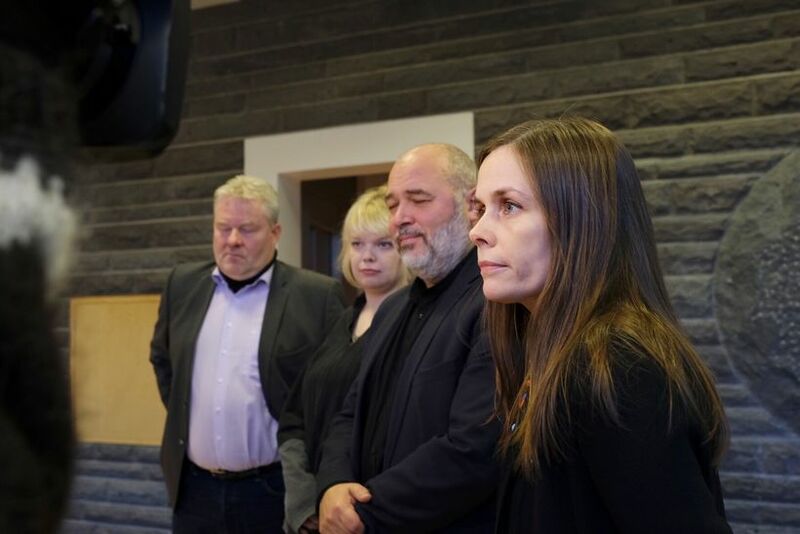 Left-Green leader Katrín Jakobsdóttir was summoned to the President of Iceland on Thursday and given official mandate to form a government. According to our sources, the Progressive Party decided to abandon the talks due to the small majority in parliament. The four party coalition would have had 32 MPs in Iceland’s 63 member parliament, the smallest possible majority. Iceland’s next government: Right, Left, or Right-to-Left?